Smart announces a tempting postpaid plan for the Samsung Galaxy S 4. You can have this Korean giant's flagship device for free with Smart Unli Data Plan 1500. However this promo runs until May 2 only. With Unli Data Plan 1500, aside from unlimited internet, you can also enjoy 120 free text and 60-minute calls. Plus, you can also have access to the most widest LTE coverage throughout the country until June 30. The Galaxy S 4 will be available with Unlia Data Plan 2000 after May 2 with 30 months lock-in period. And since you'll have a higher plan, it's also bundled with a higher amount of calls and text ( 200 free texts and 150-minute calls). You can check this page to apply for their plan. 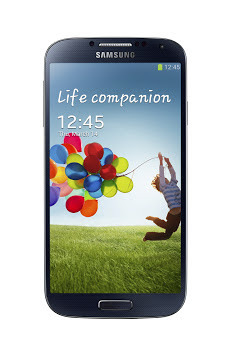 You can also check our in depth specs review for the Galaxy S 4 here.